The high-quality hand stamps of REINER are characterised by their versatile application type and the durability. Whether number, date, time, text or in combination, REINER offers for your requirements individual solutions. The high-quality elektric stamps of REINER are characterised by their versatile application type and the durability. 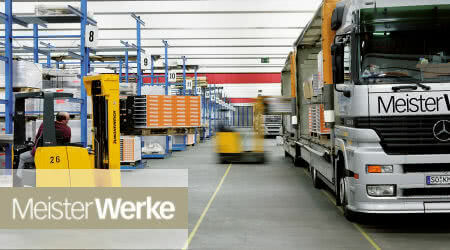 Whether number, date, time, text or in combination, REINER offers for your requirements individual solutions. 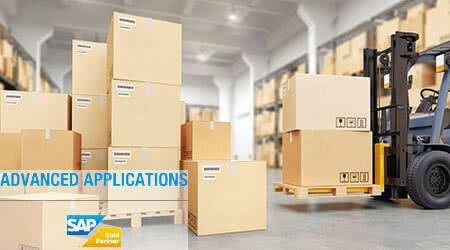 Whether number, date, time, text, barcode, logos or in combination, REINER offers individual solutions for your requirements. 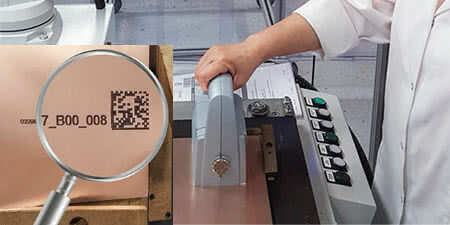 Whether in industry, public administration or logistics – REINER marking systems are characterized by their versatility and durability. 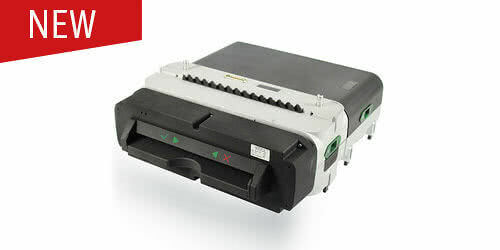 The reliable self-service multi-format scanner RS 980 for self-service terminals safely and reliably processes document sizes from A7 to A4.The RS 980 scanner is used as a "digitalisation point" wherever paper documents left in mailboxes or handed in at counters need to be digitised today. Precision tool-making and precision parts – REINER offers customer specific solutions in the areas of zinc die-casting, plastic injection molding, metal injection molding (MIM Technology) and fine blanking. The high-quality hand and electronic stamps by REINER are characterised by their diverse uses and long service life. In addition to the classic numbering machine REINER offers date stamps and dater numberers with and without text. Numbering machines stamp serial numbers onto your documents. The date stamps offer the option of stamping a date alone or in combination with a text or number. The modular build of the stamps permits fast and economic implementation of specials! Marking – flexible, mobile and simple! The mobile marking devices of REINER print numbers, dates, times, texts, barcodes, logos or combinations easily. These inkjet printers can print on smooth and non-porous surfaces with quick-drying ink (MP). REINER offers a comprehensive scanner range. These scanners efficiently process A6 sized documents (cheques, vouchers, prescriptions) to reduce costs and increase productivity. Our range offers single feed scanners or scanners with bundle feeder, applied as teller scanners or open frame modules for self-service kiosks or ATM´s, e.g. to support automatic cheque deposit. These devices are also available with an MICR reader and UV/IR camera. 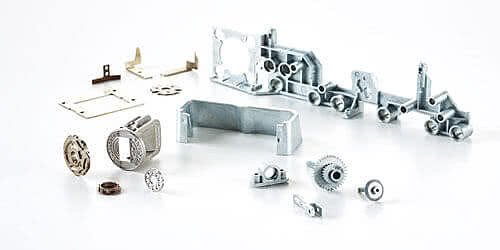 Precision tooling and high-precision parts – zinc die-casting, injection moulding, metal injection moulding (MIM technology) and fine-blanking, a modern tool shop supports these operations to produce high-quality, ready to assemble components.